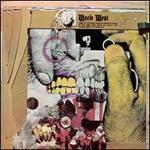 Berlin/Zappa; Berry/Zappa; Davies/Zappa; Zappa. Very Good. In very good packaging. 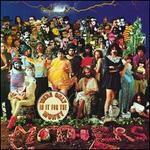 Frank Zappa & The Mothers of Invention-Uncle Meat by Frank Zappa & The Mothers of Invention. Berry; Zappa. Very Good. In very good packaging. Frank Zappa-Uncle Meat by Frank Zappa. Very Good. B00OC57QCE We cannot ship expedited. Expedited orders will be auto cancelled. Ships from Southern California. 100% Satisfaction guaranteed!